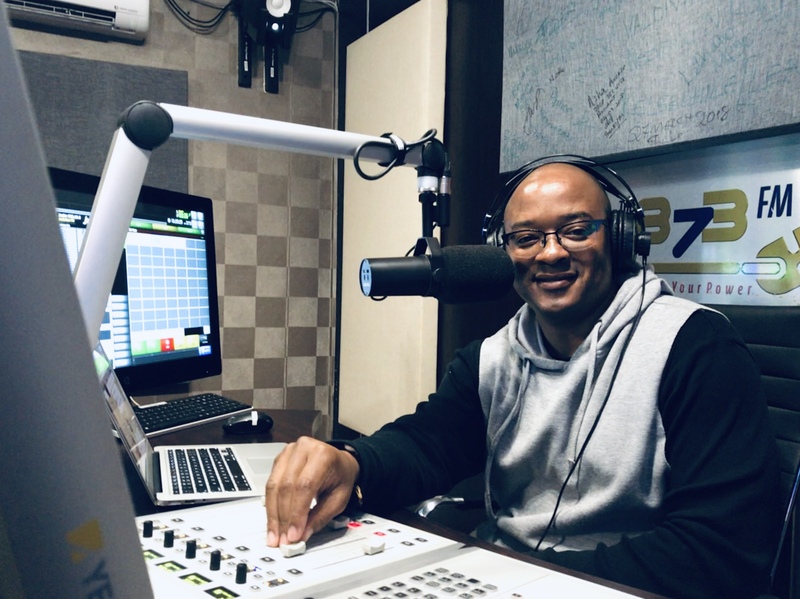 Radio Host, DJ and Voice-over artist, DJ Roy boasts over 10 years’ experience in the entertainment industry. When not performing, DJ Roy spends his time in his studio researching and compiling all the best party hits for all genres. 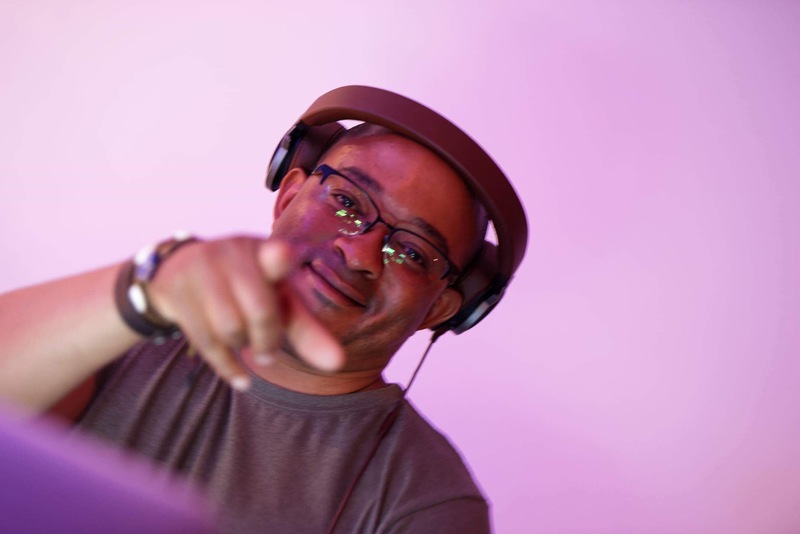 Having spent many years playing at some of the cool hangout joints in Johannesburg and Pretoria, DJ Roy performs at corporate events and always leaves his mature audience thoroughly impressed. 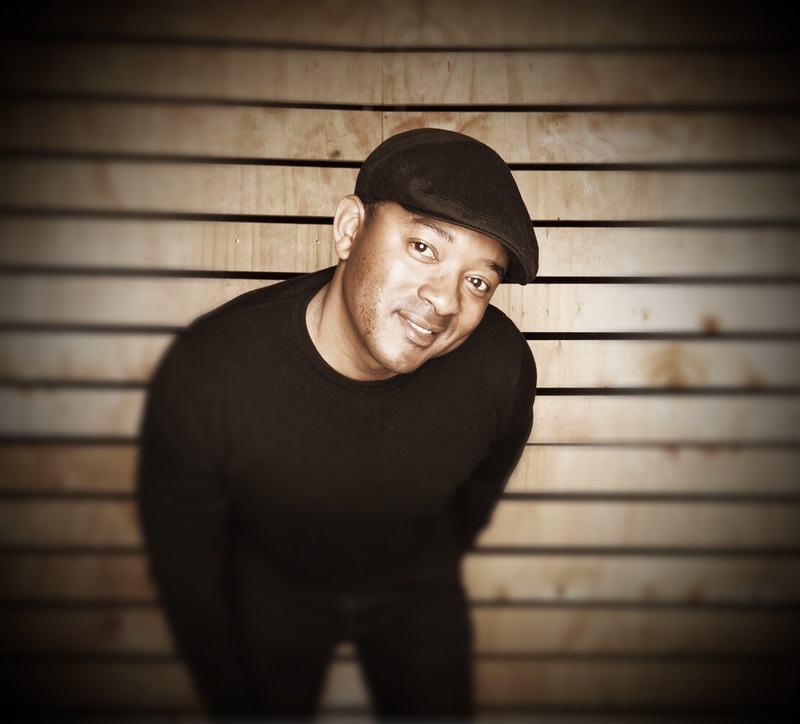 His professionalism and choice of mature music sets the best mood for any corporate event.